"Cinema in Noir" is a weekly radio show for which all things film related are discussed from a black female perspective. Hosted by Candice Frederick, Kimberly Renee, and ReBecca Theodore-Vachon, "Cinema in Noir" covers the latest casting news, reviews, and interviews with the best and brightest talent in film. 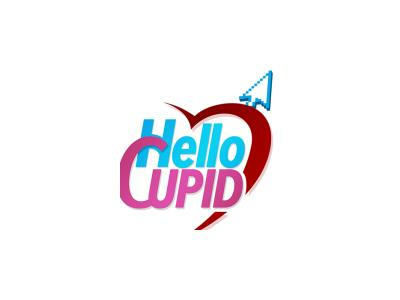 On today's episode with chat with Ashley Blaine Featherson from the new webseries "Hello Cupid." We also discuss Hollywood's portrayal of single black women.